As kids grow up, parents tend to be less and less hands on–that’s the point, right? As they can do for themselves, we do less for them. 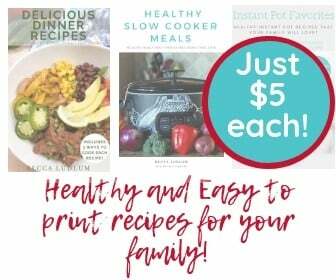 One thing I loved when the kids were little was how excited they’d get for a special treat–pancakes for dinner or movie nights on Friday, for example. But…when’s the last time you treated your teen? 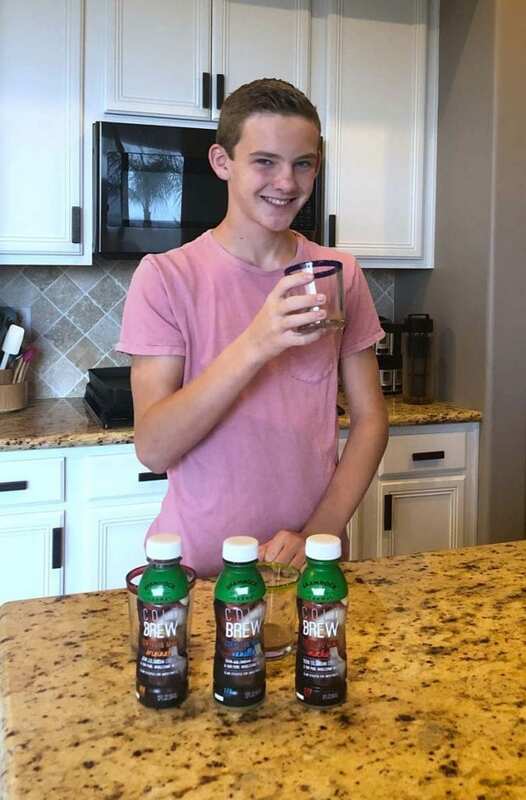 I’ve been getting a few bottles of Shamrock Farms Cold Brew Coffee & Milk for the weekends, and my teen boys are loving it. It gives them a break from making their own coffee, and is a welcome weekend treat. We started drinking cold brew coffee a few months ago because as much as we all loved coffee, we didn’t love the bitterness and acidic taste that regular coffee can have. Also, it was tough on our stomachs. Cold brew is less acidic and bitter than traditional coffee, so we are all enjoying it again! Cold brew coffee takes about 48 hours to brew, so it’s time consuming! Brewing the coffee hot is quicker, but releases the bitter and acidic taste that you sometimes get. Cold brew is worth waiting for–or buying already made. Cold brew coffee also has double the amount of caffeine than traditionally brewed coffee. It’s a great way to get you going in the morning, or when you need a mid-afternoon pick me up! Can I drink cold brew…hot? Traditional cold brew can be warmed up if you like–it still has that smooth taste. 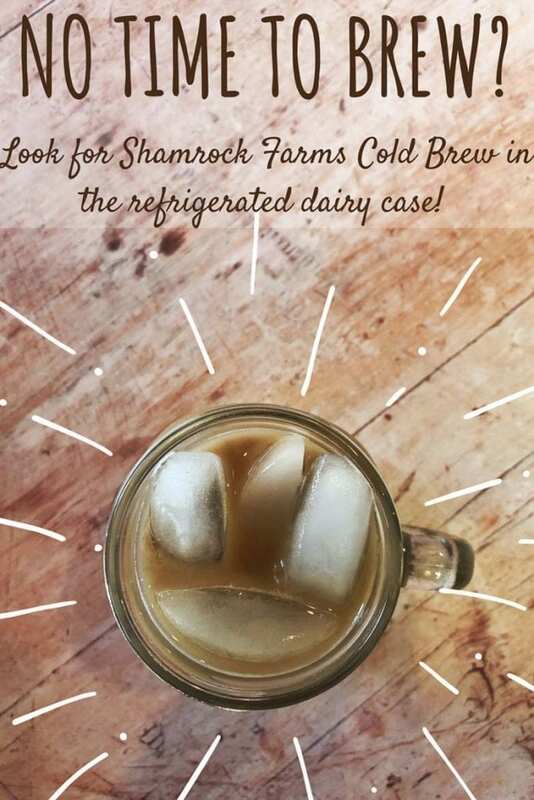 I don’t recommend heating Shamrock Farms Cold Brew Milk & Coffee–it’s best served ice cold, or over ice! If you’re looking for a sweet weekend treat, or if you don’t have the time to brew your own, head to Walmart where you can find Shamrock Farms Cold Brew Milk & Coffee in three delicious flavors–Original, Vanilla, and Mocha. Mocha is a favorite in our home! 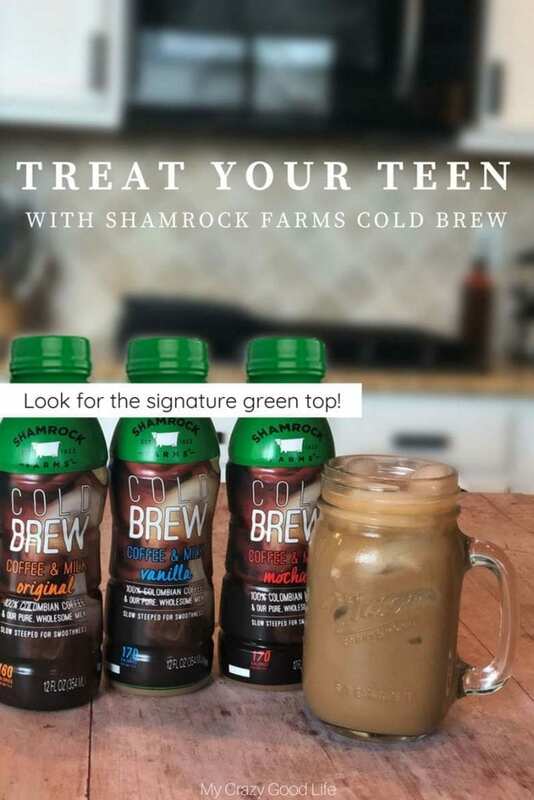 Cold Brew Milk & Coffee combines Columbian coffee with real cane sugar and fresh Shamrock Farms milk (of course, free of artificial growth hormones) that is sourced from local farmers. The ingredients are simple and minimal, which is important to our family. Where can I find this convenient Cold Brew? Shamrock Farms is a local Arizona family-owned dairy farm that produces products that you can find in several states. You can check for your favorite Shamrock Farms products on their website using the product locator. If you’re wanting to connect with them to learn about new products, head over to their Facebook page! Look for Shamrock Farms Cold Brew Milk & Coffee in the refrigerated dairy case in Walmart and other grocery stores. Previous Post: « On the Red Carpet and Inside the Internet with Disney!